R. Kelly’s bank account is $13 in the red. 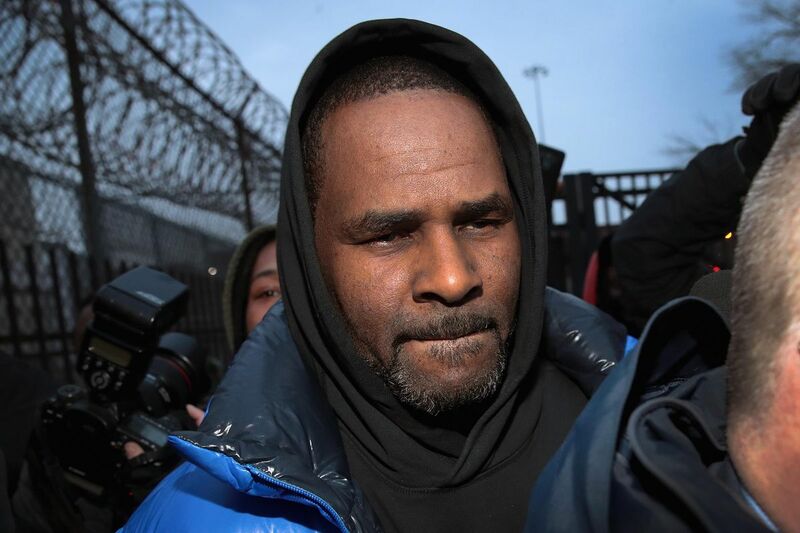 #PotfsHollywood: Who was the Pied Piper and why R. Kelly chose that NAME??? ?